VIPIsraël Your international success is our business ! 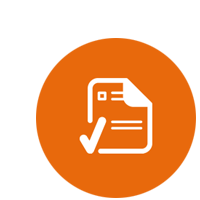 VIPISRAEL provide high quality professional translation services for all kind of documents in a wide range of foreign languages, including website, legal or medical translation. 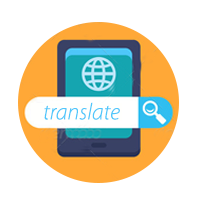 All texts and contents are quickly translated by certified translators, supported by a strict quality policy and efficient project management. 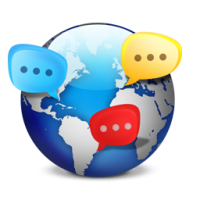 Our global network of professional translators, with deep knowledge in every field of activity, assure you a fast and optimal work. Your international success is our business: VIPISRAEL experts deliver you the best translation for every type of project, with entirely human translation process. We look forward to building a meaningful relationship with you. Contact us and our projects manager will ensure your receive the right quality translation, on time and within budget ! Your text to a professional translator with the appropriate subject matter expertise and background. Our staff have deep knowledge in almost every field of activity. 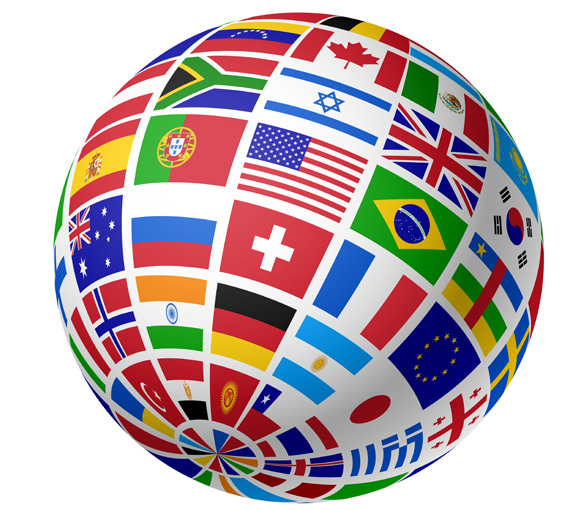 If you need a translation in a rush, VIPISRAEL provide fast and professional multilingual work by certified translators. Your project can be fulfilled in a very short time. 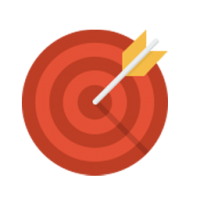 A project manager will be responsible for selecting the best-suited translator to your project, tracking the progress of the work and ensuring you receive the best quality translation. giving you a quote suiting your needs precisely.